No, not contextual recruitment and not even employers scrapping degree or UCAS requirements. 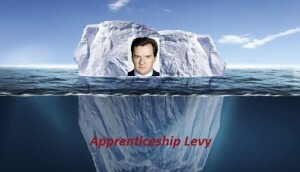 That is mere small fry compared to the impact the upcoming Apprentice Levy will have on the early careers market! 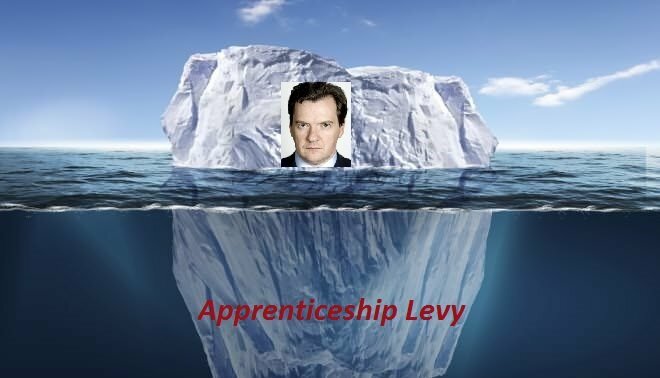 With the government announcing ambitious targets to increase apprenticeship starts to 3 million by 2020, it was only a matter of time before the methodology to fund this grand plan became clear. From April 2017, all employers with a wage bill exceeding £3m will pay a levy of 0.5%. For many corporate employers this equates to millions of pounds of new tax liabilities that can only be reclaimed through apprenticeship provision. Smaller firms, the 98% that are not subject to the levy, will also be able to claim £15,000 to support apprenticeship training; this provides a fantastic opportunity to bring new talent into the SME market. The challenge for employers paying the levy will be to develop a high quality training provision and pathways for huge numbers of apprentices within an extremely short timeframe. In some cases, the numbers involved will be 10 times the employer’s current graduate intake! For some employers it may mean entering into the apprentice market for the first time. It will be a hugely difficult balancing act for already stretched early careers teams and there is no doubt that the senior tiers of corporate management structures will be taking a very keen interest in the returns they will be getting from this enforced investment. Early Careers Strategy will be under the spotlight like never before. British Retail Consortium director-general Helen Dickinson recently told the BBC that: "The government is absolutely right to want to increase the number of apprenticeships but in doing so it must make sure the quality is increased too." The success of this initiative will be defined by how much the quality of training provision can rise in tandem with a huge expansion of the market. It will be critical that the national apprenticeship infrastructure is invested in significantly to service this growth. How will this affect our wider early careers strategy? How can we design our provision to ensure these apprenticeships are sustainable and help drive business growth? How can we partner with universities and providers to get the best returns? The impact on UK universities will also be huge; they will be faced with both servicing new demand from employers to develop partnerships for Degree Apprenticeships and that the traditional graduate recruitment market begins to shrink in the next three to five years as employers shift focus. Factor in the changes proposed to DLHE and it is clear that employability strategies will need to be significantly evolved to fit this new landscape. Given the timescales, it is vital that employers and universities start planning immediately. There are challenges but also huge opportunities.